Xposed is very useful for all of Xiaomi devices. The main reason is because you can find hundreds of modules on Xposed. Those modules are valuable to improve your Xiaomi devices. For example, the MIUI Theme Tweak module is useful for those who want to use a paid theme. 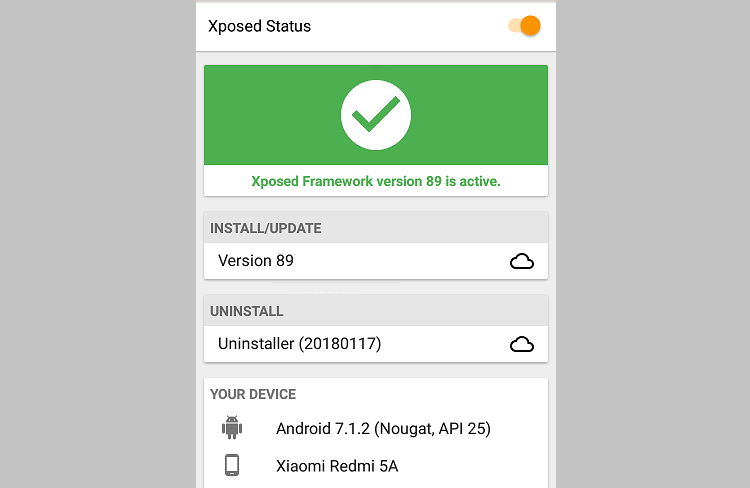 The latest Xposed installer is Compatible with Android 5.1.1 operating system or Lollypop and higher. The installer is also Compatible with specific Xiaomi series including Redmi and Mi series. You have to make sure that the battery is around 50% or more during the process. Moreover, the Xiaomi devices have been rooted. Just make sure that the TWRP has been installed. There are also several tools you must download such as Xposed Installer v3.1.5, Xposed Installer V3.1.5, and Xposed Framework. 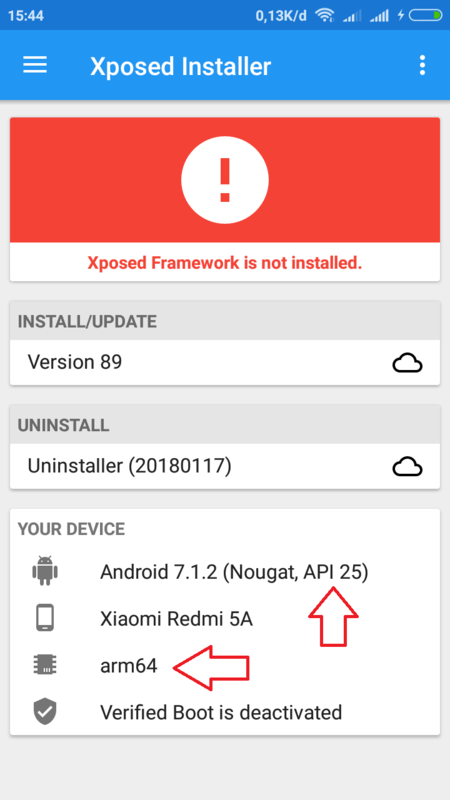 You must check the Xposed Framework because it has to be Compatible with the framework on your Xiaomi device. Don’t forget to download ARM and ARM64. Download the right Framework based on your device and save it on the internal storage. To install the Xposed Framework, turn off your Xiaomi device and go to the TWRP Recovery. From the TWRP menu choose Install. Find the Xposed Framework file. Then, choose the file and swipe to confirm flash. Wait until the process complete. When the process is done, press Reboot System. It seems that the Reboot System is longer than the usual process. Just remain calm because it is a normal condition if you want to install Xposed. After the Reboot System, check the Xposed Installer and if it the process is successful, the color will be turned from red into green. Now, you just need to install the Xposed module based on your need. There are hundreds of modules on the Xposed and you can choose the best one. There are two different ARM, such as ARM64 and ARM. On the other hand, there 3 different API such as API21 with SDK21, API22, SDK22, and API 23 SDK23. So, just be careful when choosing the ARM and the API. That’s it! By following the steps above carefully, you can install Xposed in any kind of Xiaomi series including Redmi series, Redmi Note, and Mi series.